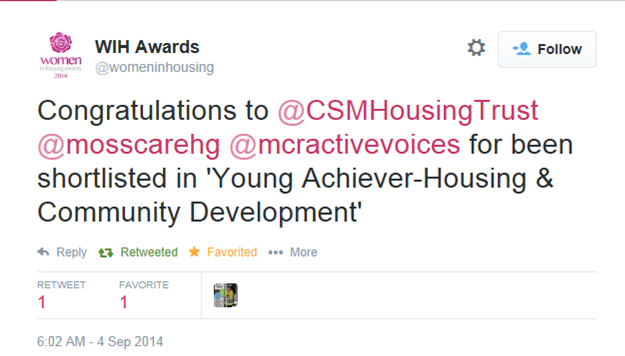 We are proud to announce that we have been shortlisted for the 2014 Women in Housing Awards! Manchester Active Voices feeds into the recent report ‘Girls and Gangs’ which was conducted by The Centre for Social Justice. The report looks at how gang life can impact girls and young women in communities which have been devastated by gang activity. We recently went to the Wai Yin Greek Exchange Project conference to hear about the Wai Yin Society‘s recent trip to Greece. 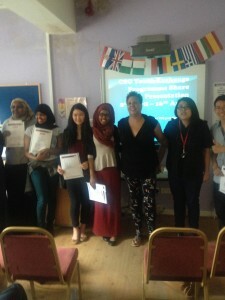 8 young people from the Chinese and Somali communities (three Chinese people and five Somali girls aged between 16 – 18 years) participated in this project. These young people had the opportunities to develop a wide range of skills such as presentation, communication, team work and research skills. The group also had the opportunities to meet young people in Greece, and develop their knowledge and understanding of immigration and active citizenship.